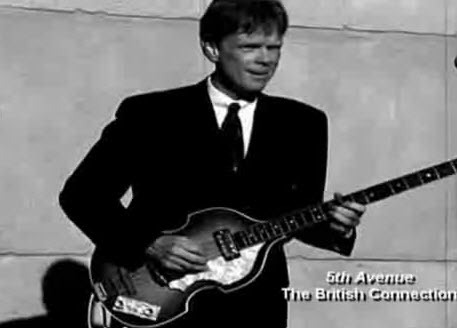 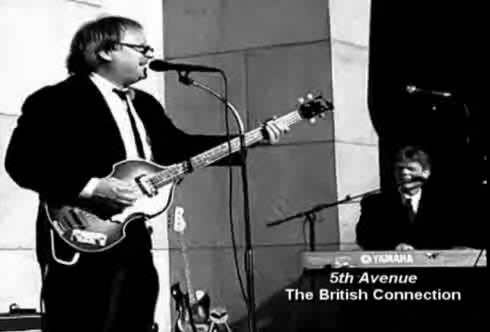 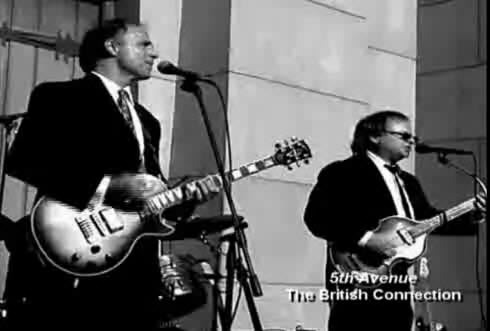 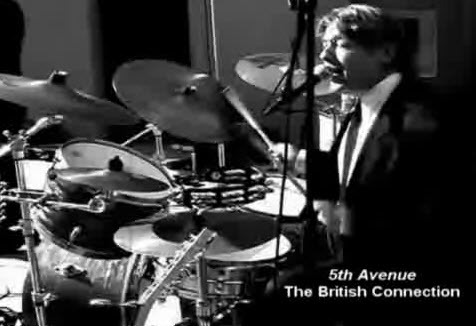 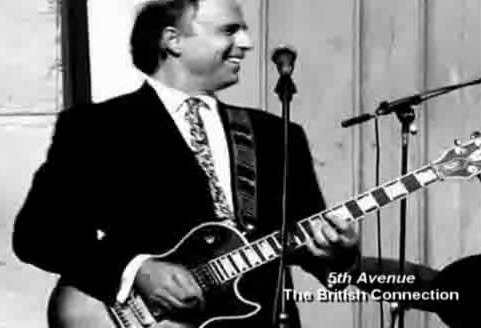 The British Connection specializes in live performance of music by seminal British bands of the 1960’s including: The Beatles, Stones, Who, Kinks, Animals, Yardbirds, Searchers, Hollies, Zombies, Cream, Traffic, Troggs, Small Faces, Manfred Mann, Dave Clark Five, and Spencer Davis Group. 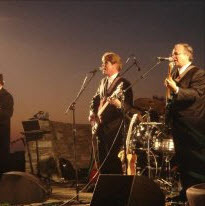 Their repertoire is drawn from the vast catalogue of songs by those bands, including songs that are rarely performed on stage nowadays and “lost treasures.” Their repertoire is further augmented with classic dance songs from the 70’s and 80’s as well as current favorites. 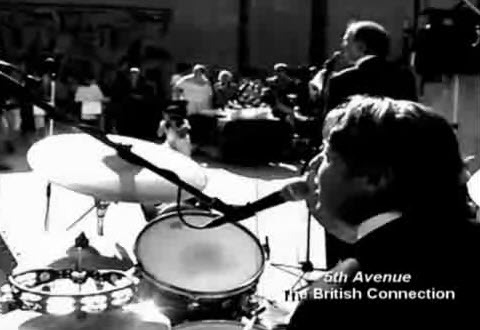 The band members are veteran session, stage and soundtrack musicians who between them have played with the cream of UK and US performers. 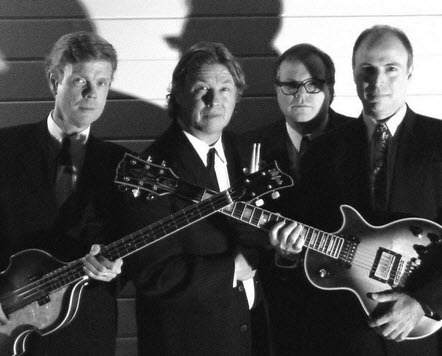 Their collective credits include working with British artists such as Roger Daltrey, Spencer Davis, John Mayall, Denny Laine, Andy Summers, Albert Lee, Jackie Lomax, Laurence Juber (Paul McCartney – Wings) and Peter Gordon. 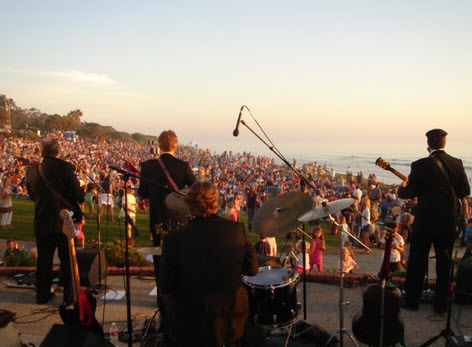 The band can also perform with a full horn section (sax, trumpet and trombone), keyboards, percussion, and additional front male and female vocalists.